Fresh and pungent, like rain in a forest. 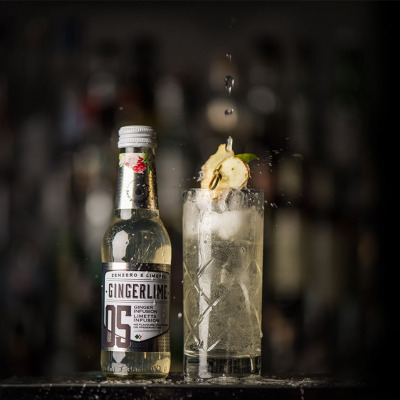 A lively and spirited recipe, in which the spicy an pungent taste of the ginger meets the delicate freshness of the limetta. 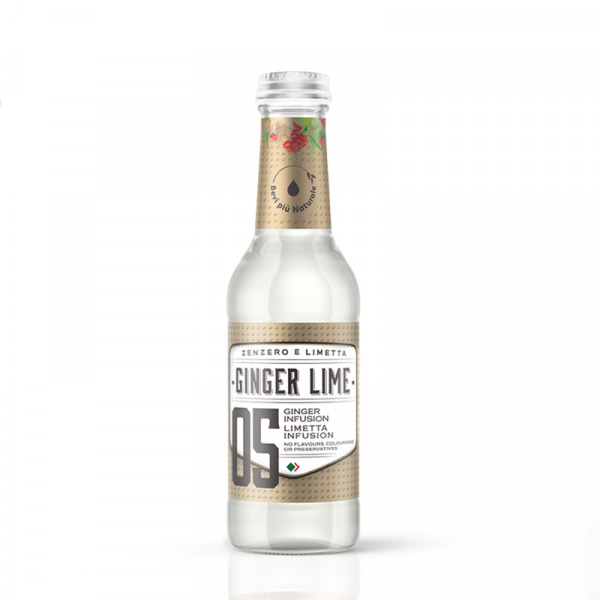 A well dosed mix of flavours, that know how to surprise leaving a pleasantly fresh sensation. water, ginger infusion, sugar, lime infusion, carbon dioxide, citric acid.